Couples often appear before marriage counsellors at eleven-forty-five hour, when their marital problem has grown to a full problematic image. Unfortunately, counsellors might not be able to handle such cases in much expected short time because it’s a problem that should have been brought in for proper counselling long before now. It’s supposed to have been escalated for long, but many consider such problem as “normal” because they believe they are not the only ones experiencing it. They would say, ‘We didn’t realize we needed counselling’. So how do you know when your marriage is experiencing “normal” challenges or when you need to go to counselling? Well, here’s a few tips. Remember, time is not always friendly. The first thing to do is check how frequently this issue has been occurring between you and your spouse. 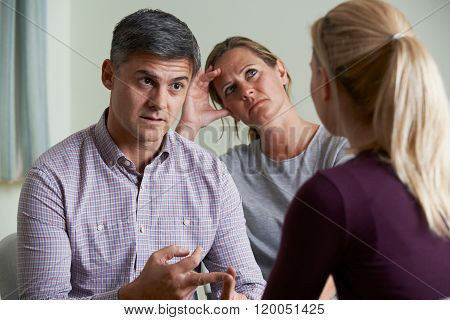 If the problem in your marriage last for two months or more then you both might need to see a counsellor. You really need to act fast because if you permit it further, it is likely to persist and become a curse. Though, sometimes it may not be all the issues that last that long need escalation, but it’s better to seek help from the right source to keep your marriage safe always. Prevention, they say, is better than cure. Once a problem keeps occurring for long, it automatically brings about indelible scars that may cause cracks on the wall of your marriage. So, seek counsel from the right source. The fact that other couples are experiencing the same problem does not make it less hazardous to your marriage. Many couples end up saying they never thought their problem was such a big deal until it almost split them apart. Just because they have seen or heard other couples have the same problem, they relaxed about it. The truth is, every marriage is unique. What may seem not to be a big deal for one couple could make a lot of difference for another. If you feel you need some help in your relationship do what you must do and get help. Don’t wait until it becomes a thing time cannot heal, seek help on time. Hey, if anyone of you begins to say, “I just need some space”, this is a great deal of danger signal for both of you to seek marital counsel. Don’t say it’s one of those things she/he has been saying and that she/he will probably get over it soon. You should know that a couple should solve and face challenges together, however when it becomes that one of you would need some space, the best bet is to go see a marriage counsellor on which is better for you both. Moreover, that some couples overcome same challenge without a counsellor, does not mean it’s no big deal. 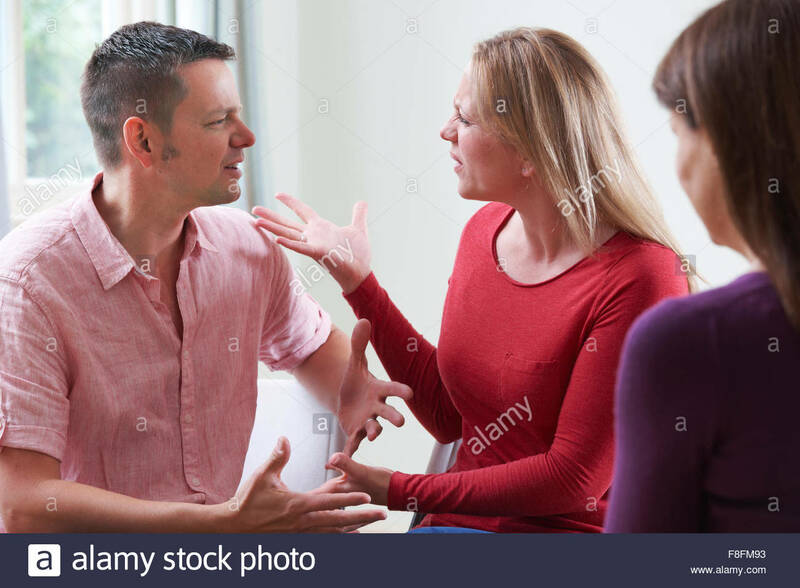 The bottom line of the matter is to evaluate how you guys manage different problems and consider the frequency of some problems and how they have always escalated, compared to other couples’ experience of the same issue. You might need little help to overcome these. Therefore, it’s better never to compare your marital experience with other couples, be watchful enough to know when you need a counsellor.